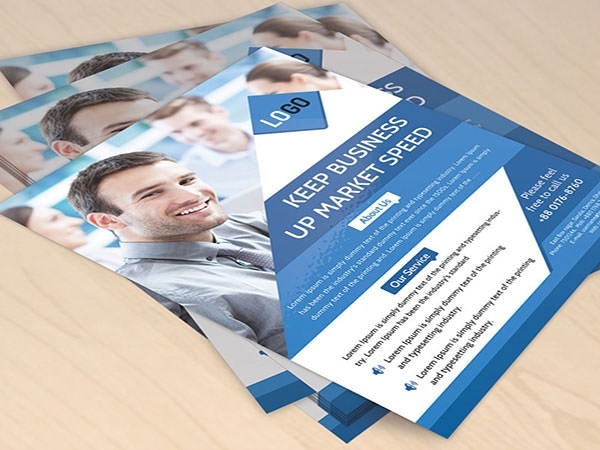 Design professionally printed and photographed content to boost your business values. 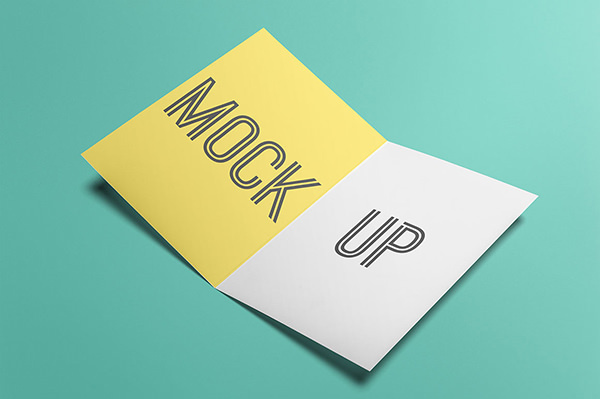 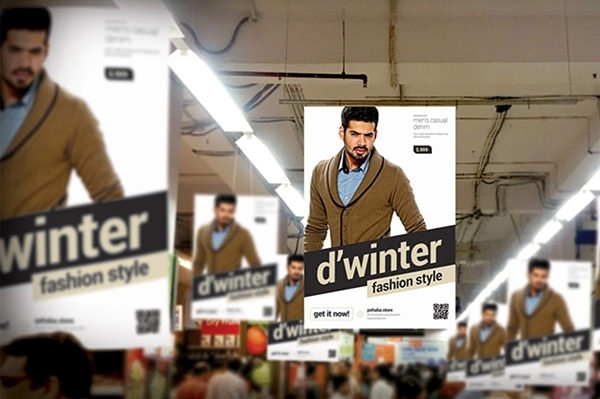 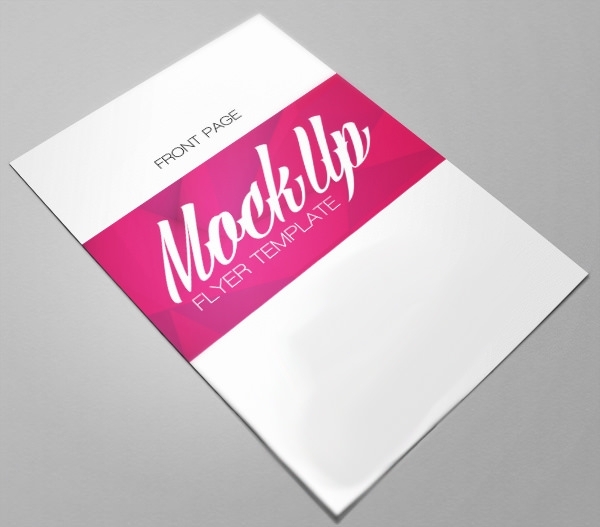 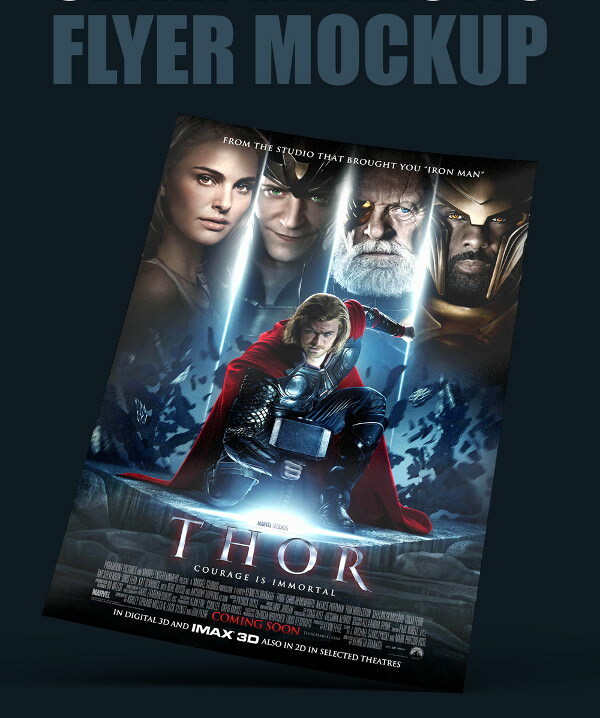 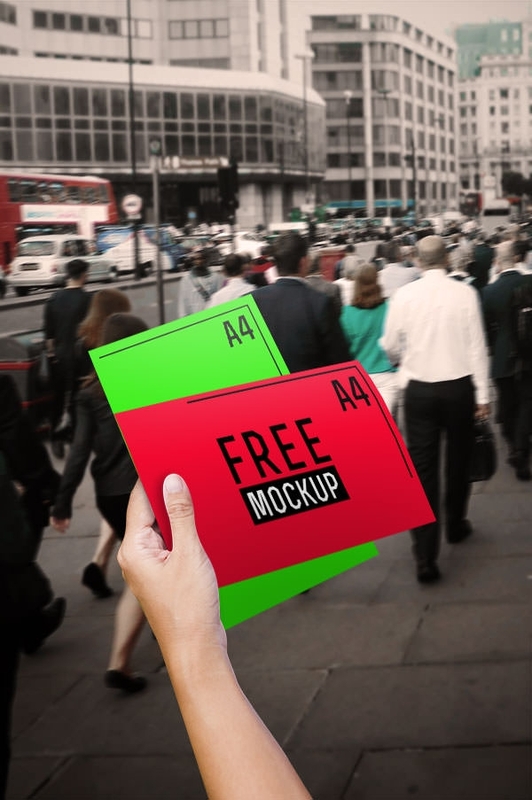 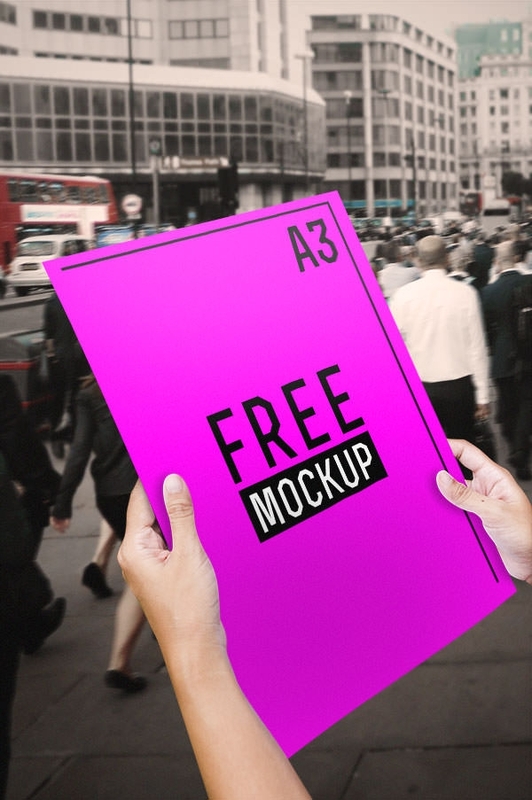 We have huge collection of mockups that are intended to use in various purposes. 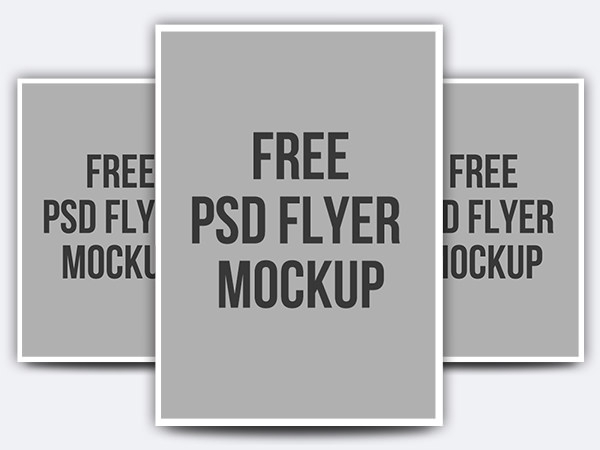 Any designer can sense professionalism, to stretch their creativity with these easily editable PSD flyer mockups. 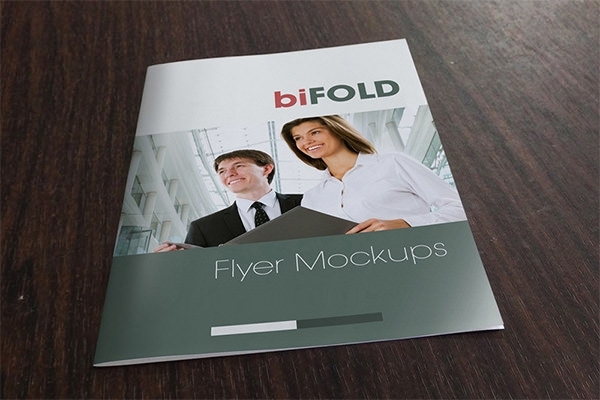 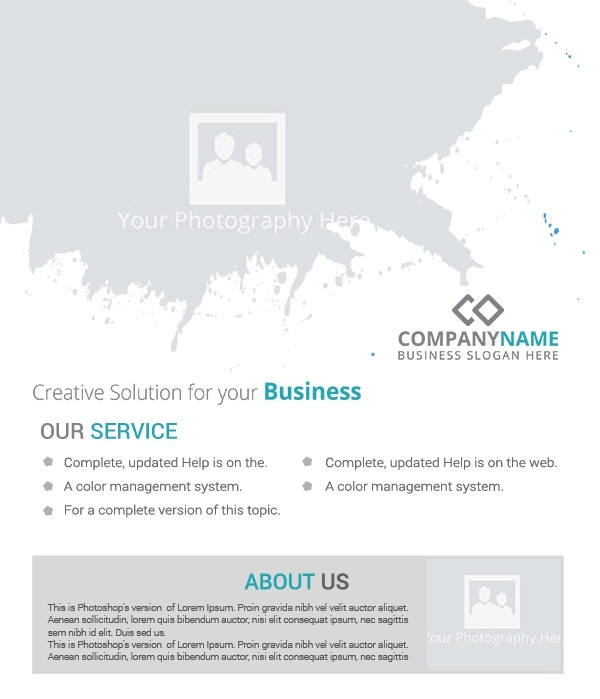 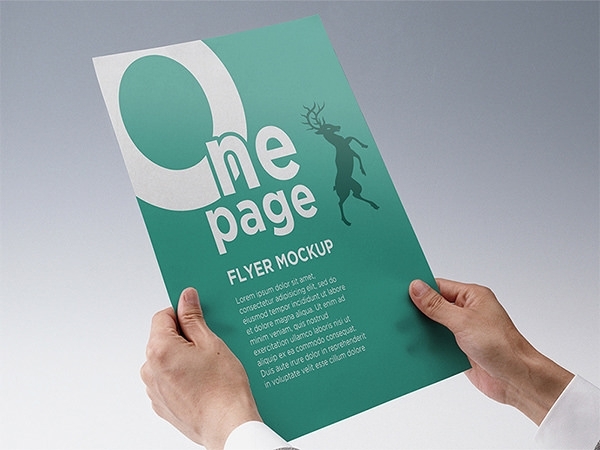 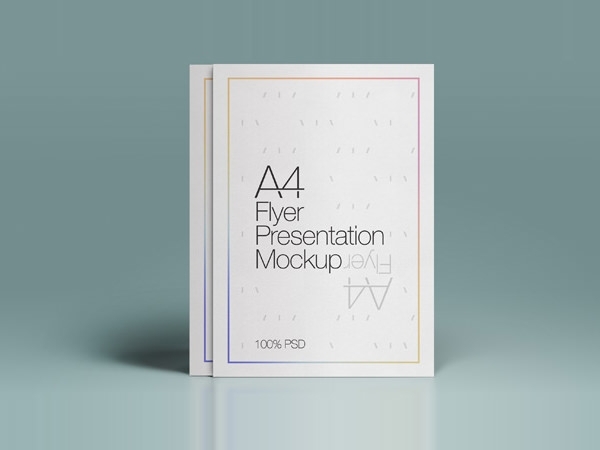 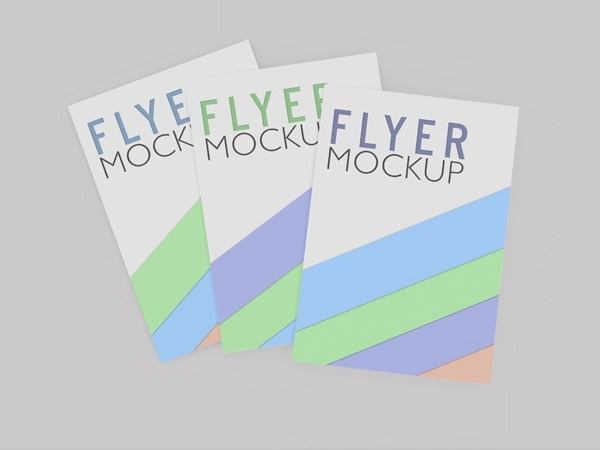 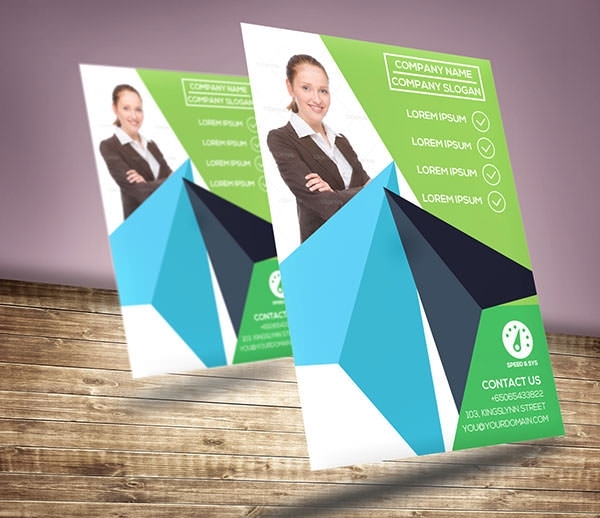 To expose the business strategies in a unique way, we suggest you to choose the flyer presentation mockups and well dimensioned A3/A4 flyer mockups, that can perfectly fix the content. 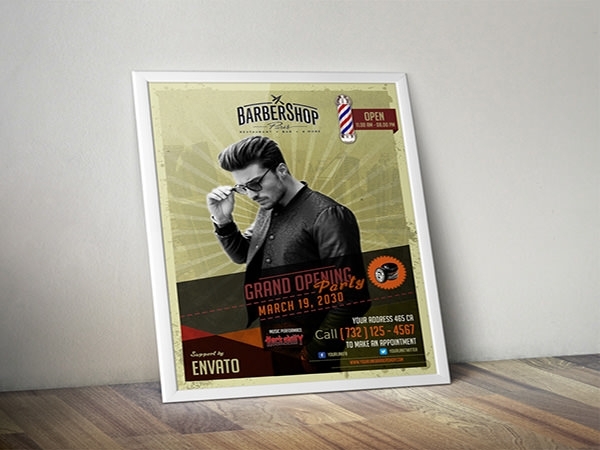 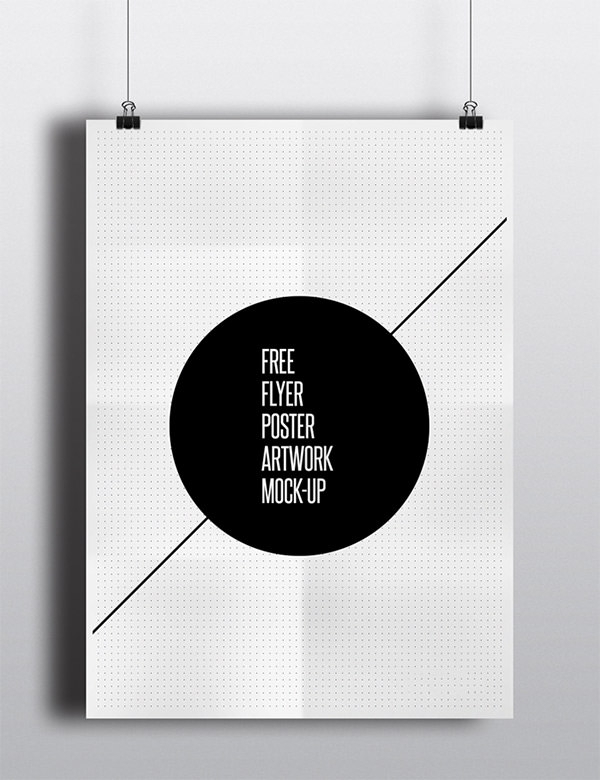 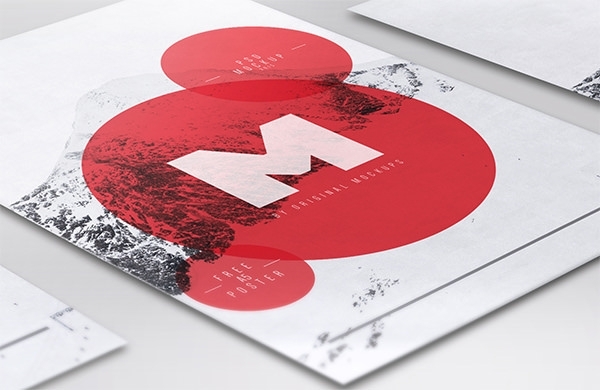 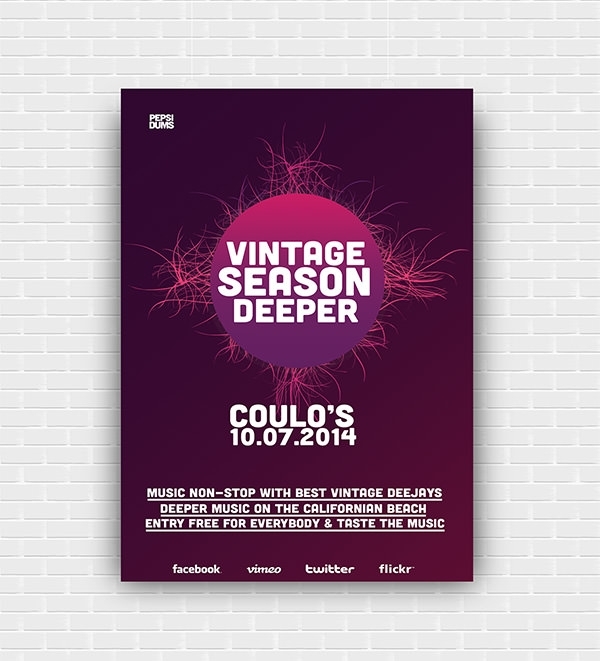 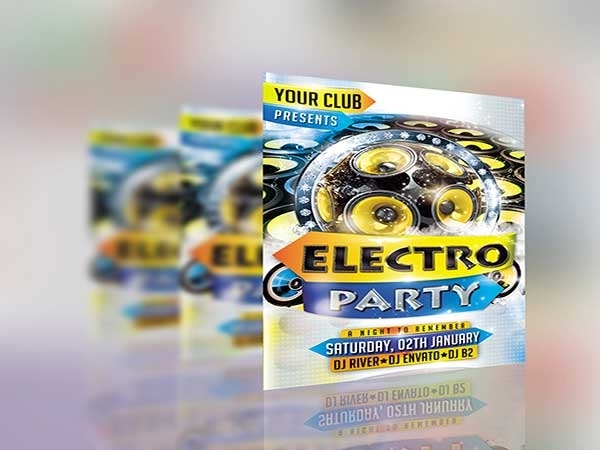 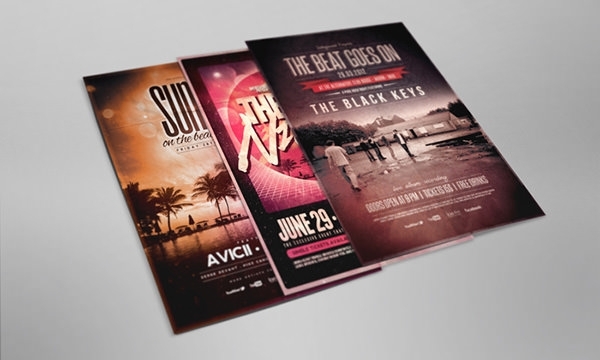 These realistic flyer mockups are featured well to modify the artwork in finest way. 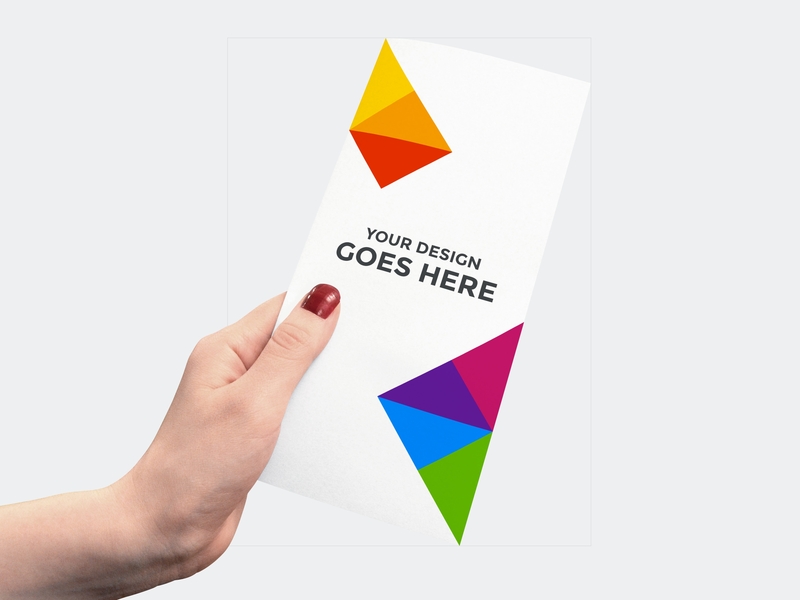 We are so sure that, with no scratch you can start designing on your own instantly.